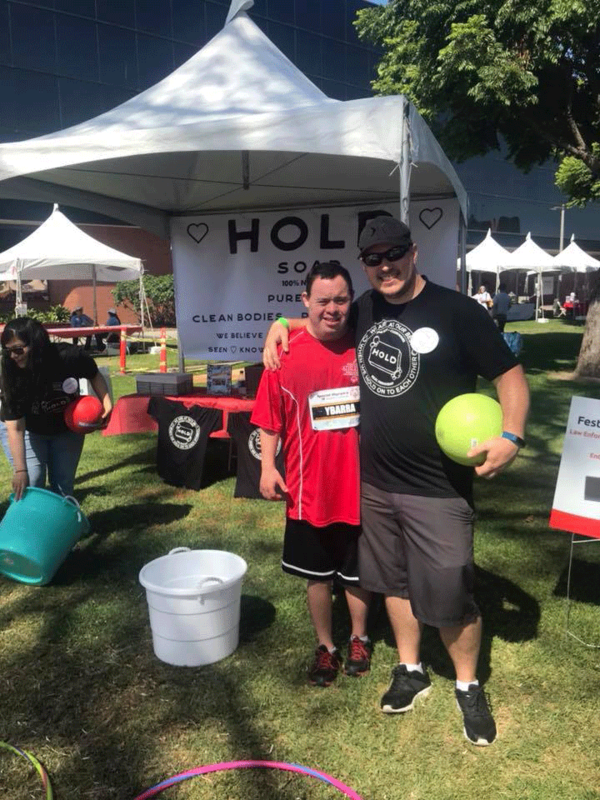 Hold Soap was a proud sponsor of the 2018 Special Olympics Southern California Summer Games. 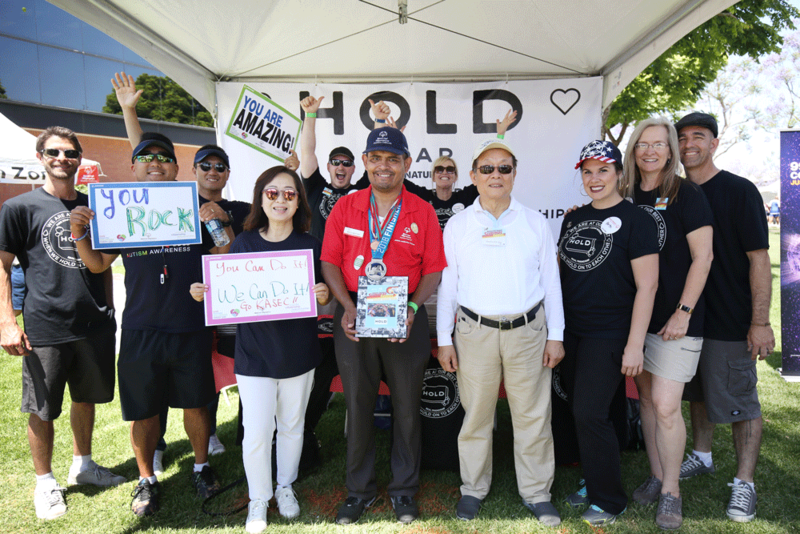 Our booth provided activities for the athletes and their families and an opportunity to sample our products. 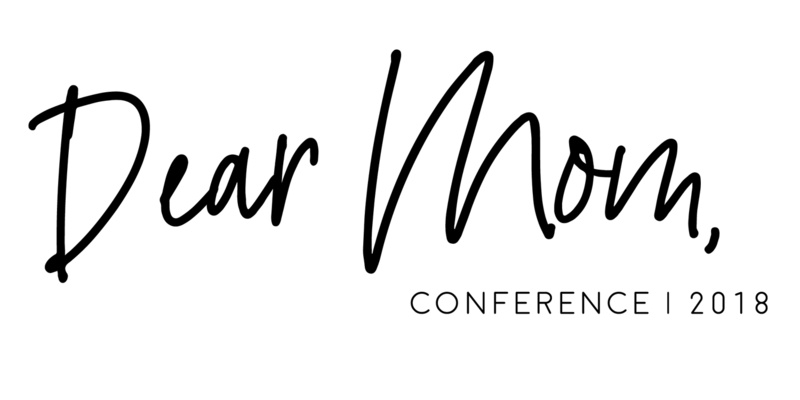 We’re happy to provide soaps to all the mothers who attend the Dear Mom, Conference in Utah on November 3rd. 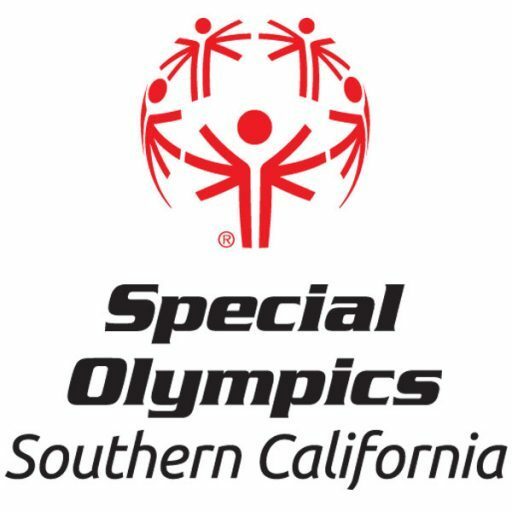 The event, organized by Amy Amaradio and Mercedes Lara, is an opportunity for moms of children with Down syndrome to bond, share stories, and find strength in one another.